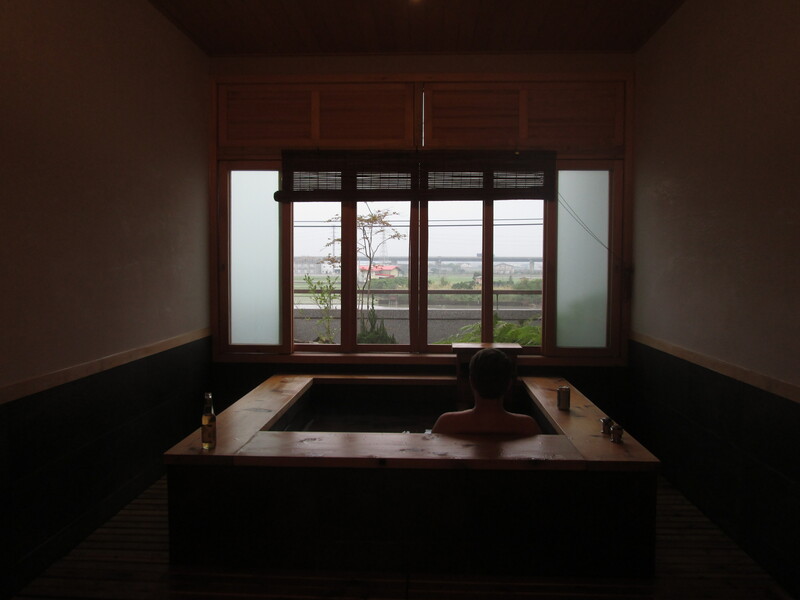 Along with scallions, Yilan County is know for its odorless hot-springs water, which reportedly contains a host of minerals and is reputed to be wonderful for your skin. I’m not sure about that, but I do know that the ultra-hot water was relaxing in the extreme. We filled up the large square hot tub and soaked on and off all evening. Oh, except for the time we spent downstairs in the dining room, sampling the amazing dinner that came as a part of the stay. 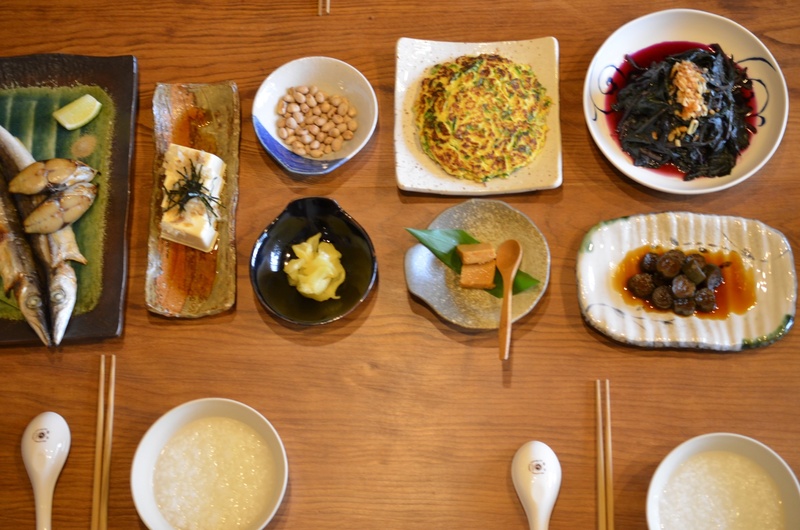 Sashimi, duck with slivered scallions, miso soup with organic tofu, delicately creamy fish liver, hot pot with duck, cabbage and mushrooms – the list went on and on. The courses came out at a leisurely pace, and the server explained each dish. The chef later explained that all of the food is locally sourced – within 30 minutes of Triori. 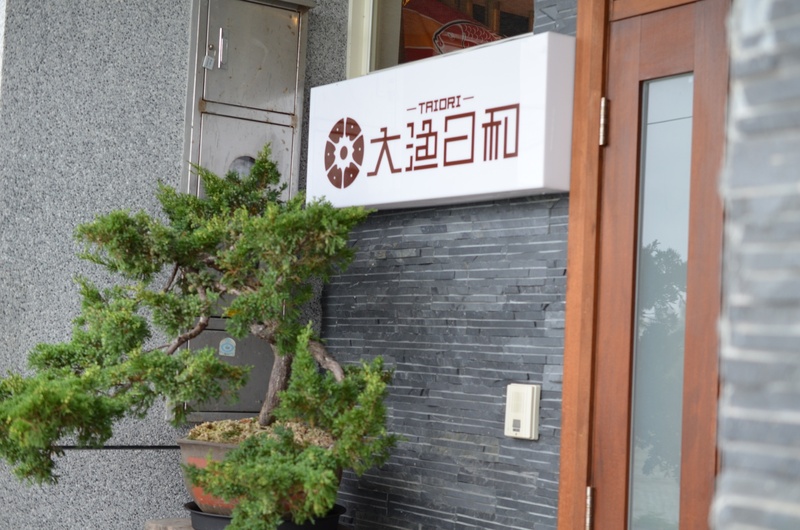 He changes the menu every season to take advantage of the local offerings. With influences from Japan, where he trained, as well as from his native Aboriginal culture, the chef obviously takes immense pride in presentation. 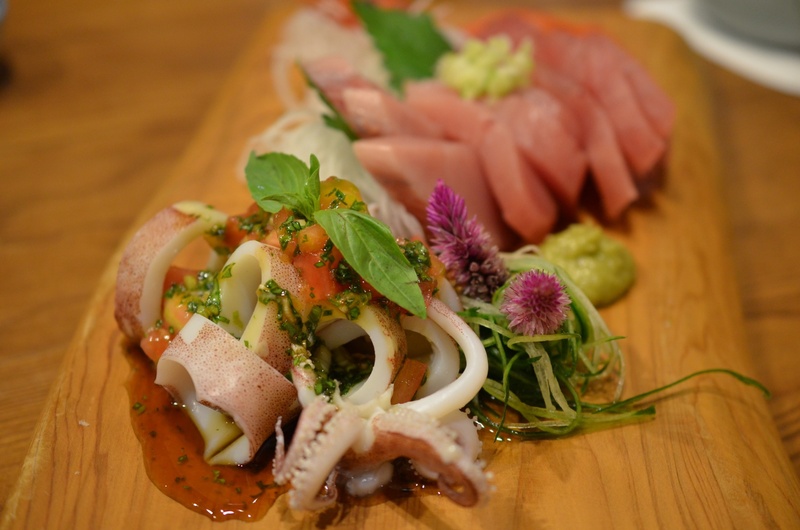 The raw seafood course came out as a bouquet of tender sashimi, octopus, fragrant homemade wasabi, shredded radish, and dainty flower garnishes. Breakfast the next morning was nothing short of a feast of rice congee, grilled fish, scallion pancakes, and marinated tofu. 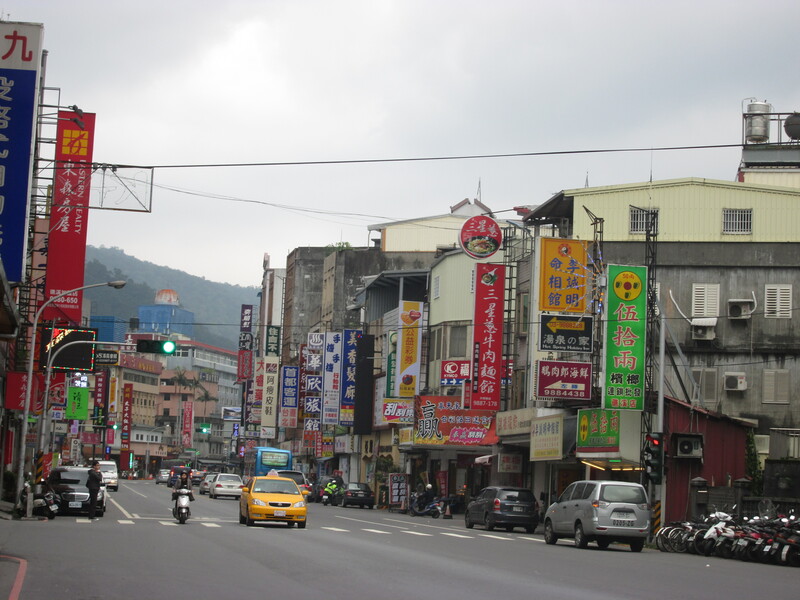 The Yilan area is a popular spot for Taiwanese tourists, and it’s easy to see why. 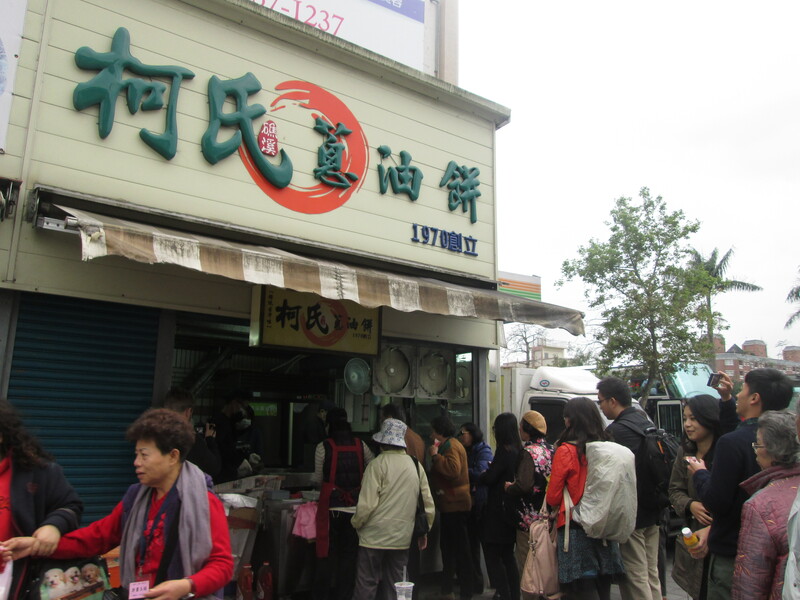 Many shops and bakeries line the streets, offering a wide range of pastries and snacks. Scallions seemed to be the main theme, but there were also delicious custardy deserts, traditional pineapple cakes, and spicy, salty peanuts. We were in Yilan on a Friday evening, and the bakeries were packed with people sampling and buying treats for the weekend. As it was for us, the town is known as a lovely spot to get away from the hectic city atmosphere.